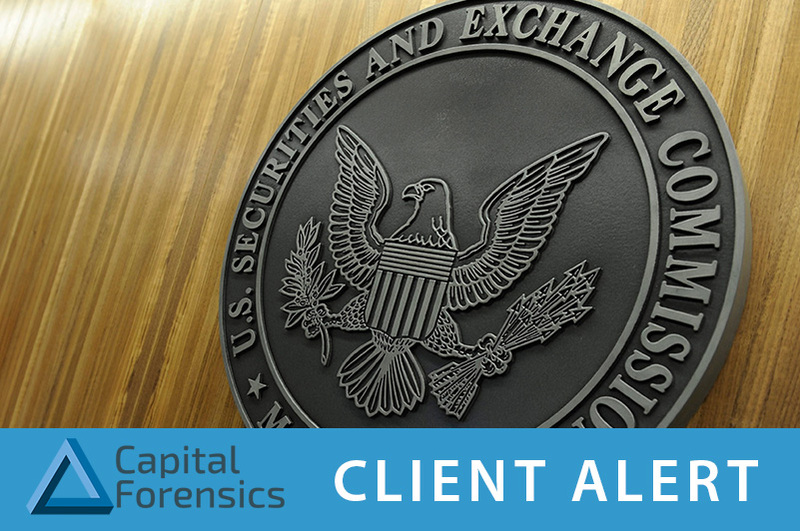 In July, the SEC’s Office of Compliance Inspections and Examinations (“OCIE”) released a Risk Alert that identified common deficiencies they found in examinations of Best Execution obligations across 1,500 investment advisers. We encourage our clients to read it in full, including the Enforcement Actions referenced, as OCIE continues to focus on this area in their exams. Ensure that your policy outlines who is responsible, what they are expected to review, and how frequently they conduct the review. Most importantly, document the work. Overall, OCIE examiners continue to take their observations of Best Execution best practices from large broker/dealers and RIAs, and then apply them across the spectrum of all firms, with little regard to size and infrastructure. Many of these best practices are quite detailed, so we encourage our clients to review their practices. As always, the CFI team is prepared to assist firms with those reviews. We have several experts with deep and broad experience in crafting and maintaining these programs at large broker/dealers and RIAs, which provides us with first-hand insight into the best practices that the SEC expects in this area.